Which way for East Street? 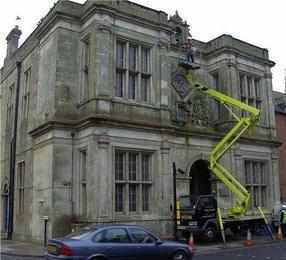 ONE way or another something of interest may come out of the next meeting of the town council writes Paul Macdonald. A very parochial agenda for the t&e committee may be enlivened by a debate about making East Street one-way. Which direction it could take or the members could take completes the municipal year for the transport and environmental committee with a dozen items to consider. Well over £5,000 is left to be spent from their budget before April Fools Day. In Fairfield Road pedestrians might appreciate the temporary yellow lines being taken away for the April showers. They have been showered time and time again by passing cars and parked cars might protect them more and lower the spray that their speed raises. 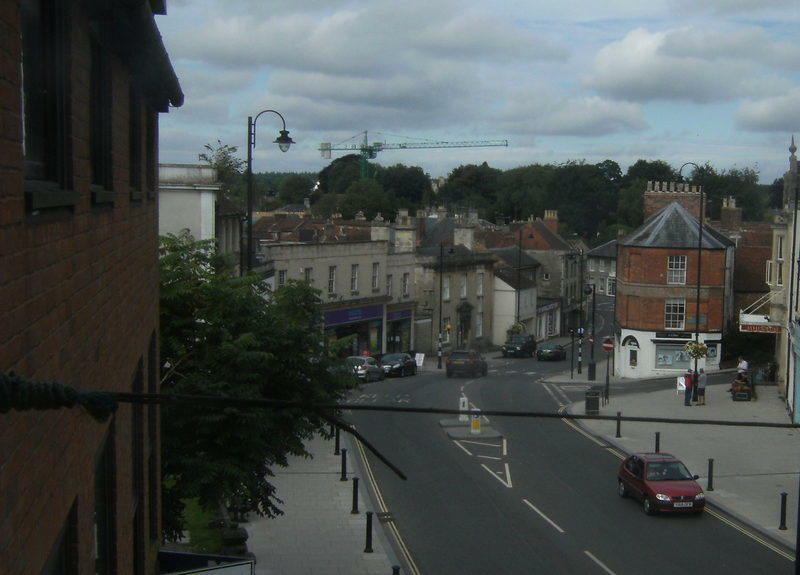 Introduced while the town centre improvements were going on the local council is being asked by a Wiltshire highways boss if they 'should remain on a permament basis'. The parish steward programme which sees county workers respond to request from town councillors for work in their patch sees a more diplomatic request from the town clerk. Heather Abernethie writes 'as always the Clerk would appreciate details of work required within your ward'. In February the town clerk revealed that 'the (town council) office has only received information from one member in the last nine months'. Cannimore Lane, a bus shelter in Woodcock Road, Carsons Yard, Portway, and tree wardens could see the committee branch out in all directions. The meeting will start at 7pm on Monday 23 March with a three minute spot for each member of the public who might want to speak just after it opens.